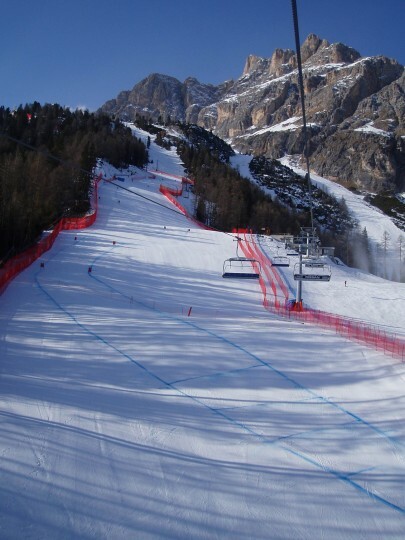 Two kind of lift passes exist at Cortina. 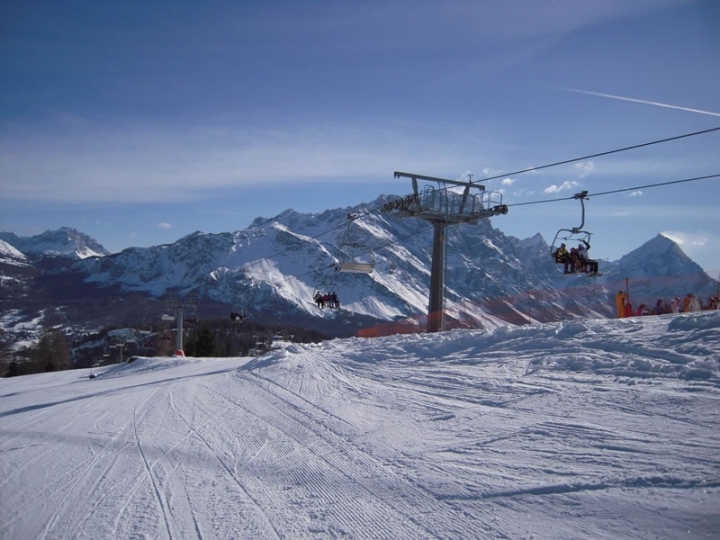 The valley pass “Skipass Cortina” is the Area Pass which includes Cortina, San Vito, Auronzo, and Misurina for a total of 140km of pistes. 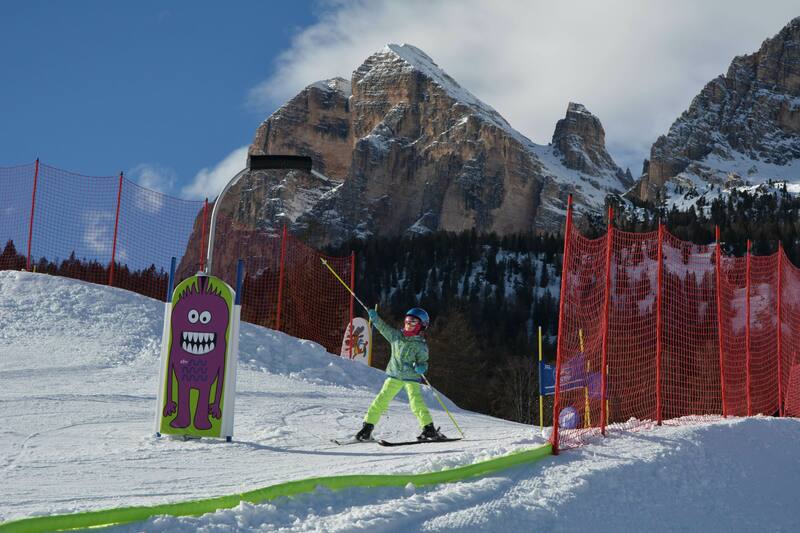 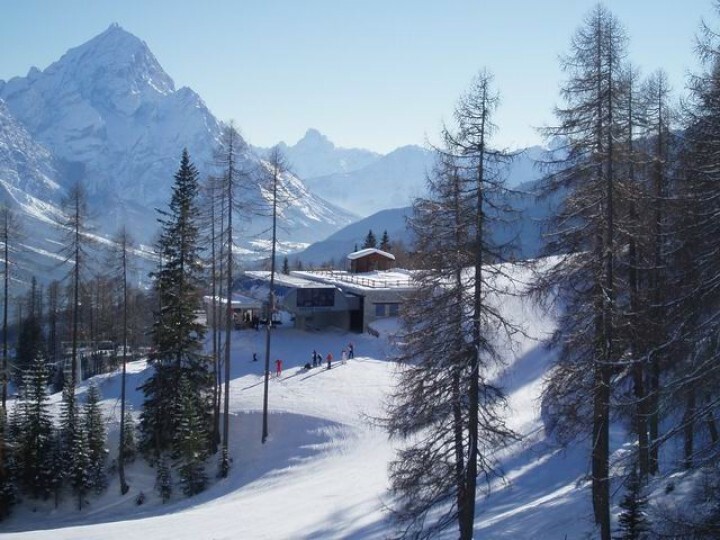 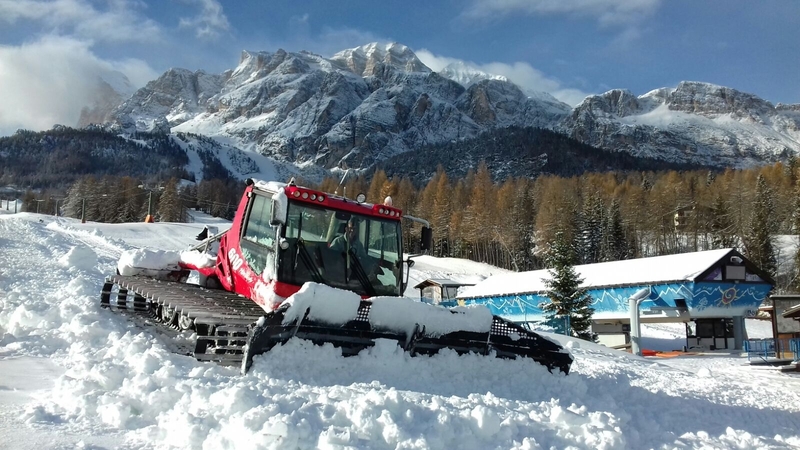 The Dolomiti Superski Pass includes access to the entire Dolomite region which encompasses 450 lifts, 50 ski resorts, and about 1200km of groomed trails. 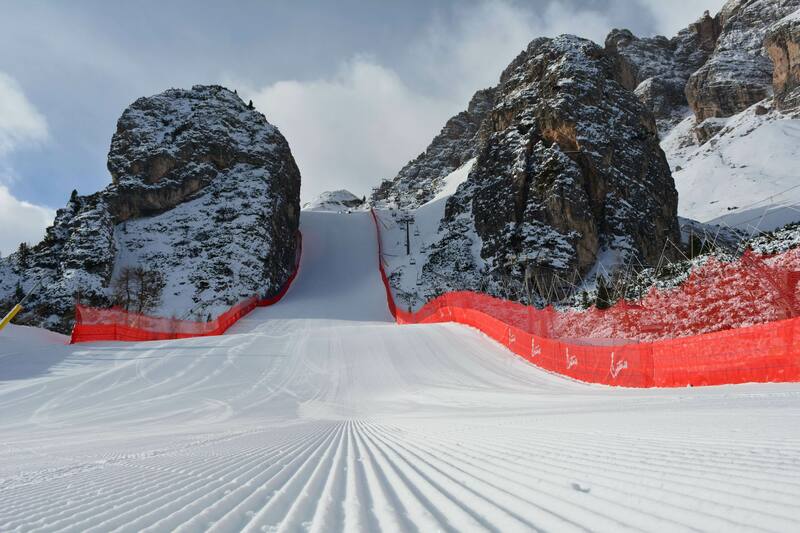 Ski-pass office in the centre of Cortina near the station in Via Marconi, 15/b. 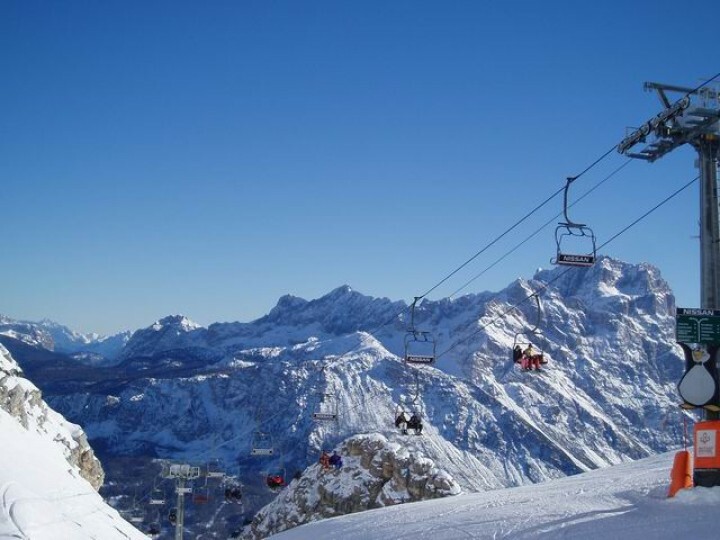 Capitale sociale: Euro 1.808.650,48 i.v.